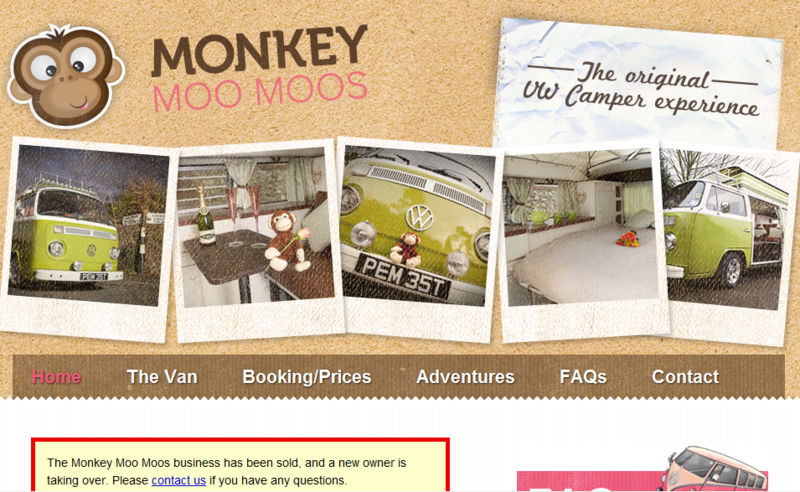 This site was built for a start-up VW camper van hire business. Artwork from a local graphic designer features high quality photography and a strong company style. The feel is light-hearted and fun, encouraging satisfied customers to add their trip photos, diaries and comments to the site. The site includes an availability calendar, so prospective customers can easily see when the camper van is available to be booked. The site was closed down when the business was sold in 2012.